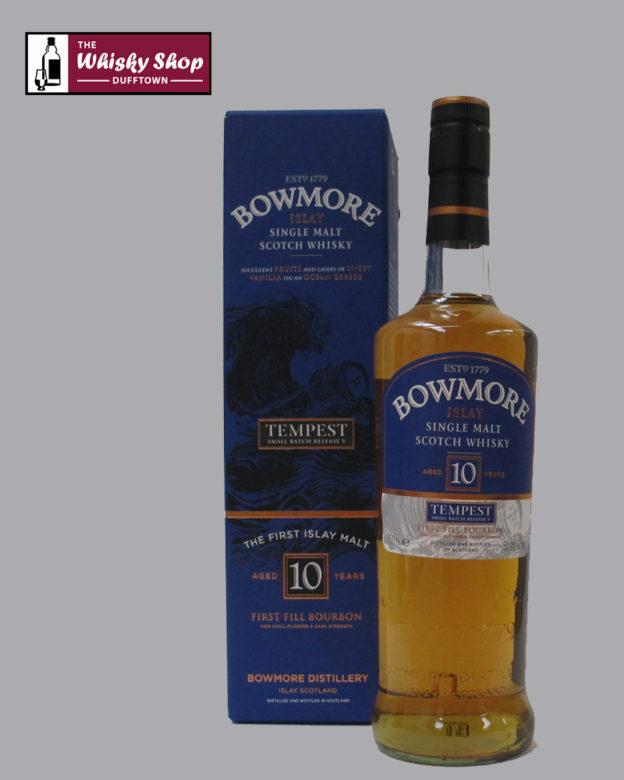 Matured in the finest first fill bourbon barrels, which over time help to bring out Bowmore's trademark peaty smokiness, this non chill-filtered, small batch release from 2014 is a formidable tour de force worthy of the Tempest name. 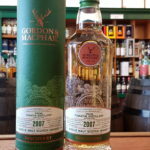 Distillery: Breathe in succulent white peaches, nectarines and juicy cassis carried on an ocean breeze with fresh lime. Distillery: Sip waves of sweet bourbon vanilla bringing bursts of mandarin, tangy lime and salted honeycomb. Distillery: Savour rippling layers of nectarine and rich oak vanilla on a salty ocean breeze.